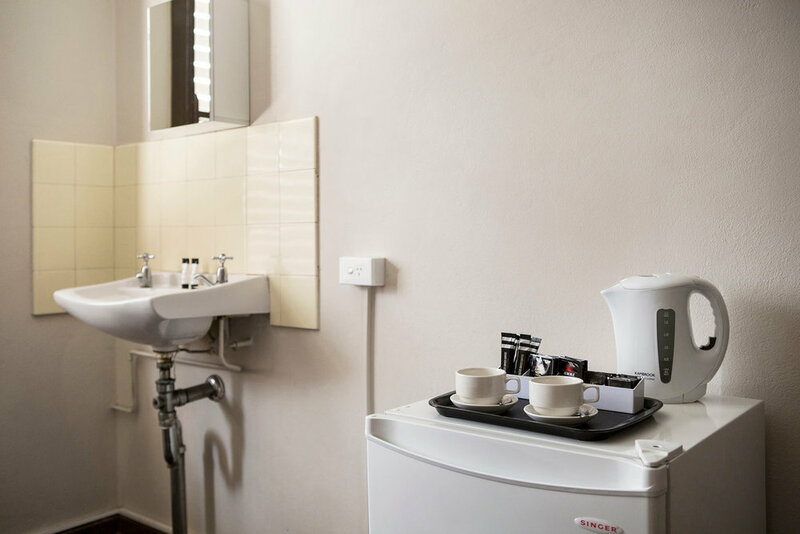 The Toongabbie Hotel offers 12 modest rooms located perfect for the budget conscious traveller. 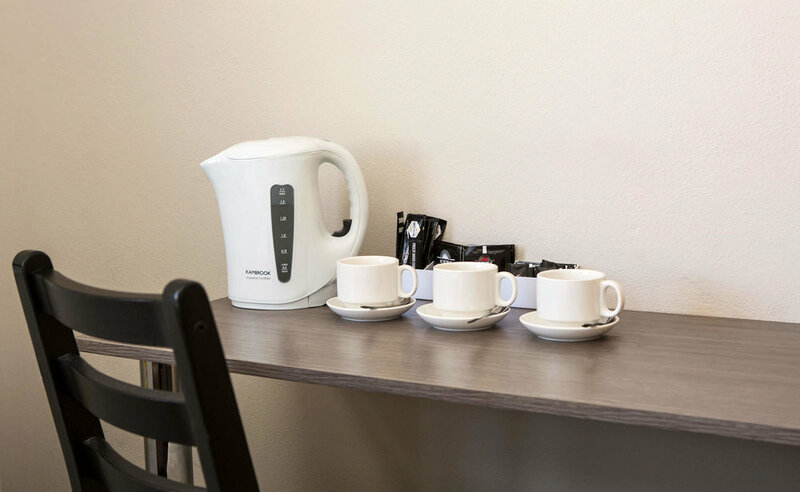 Each room features basic motel facilities such a TV with free to air TV, tea and coffee making facilities, ceiling fans and access to the shared bathroom and laundry facilities. 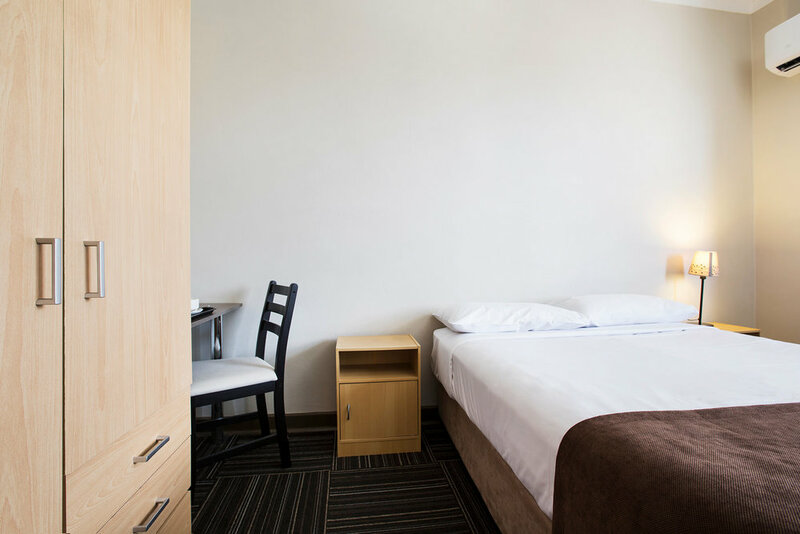 The Hotel is located just a 2 minute walk away from the Toongabbie train station and just an 8 minute detour off the M4 Western Motorway. Sydney city is just a 35 minute drive away or an hour by train with trains leaving every half hour. 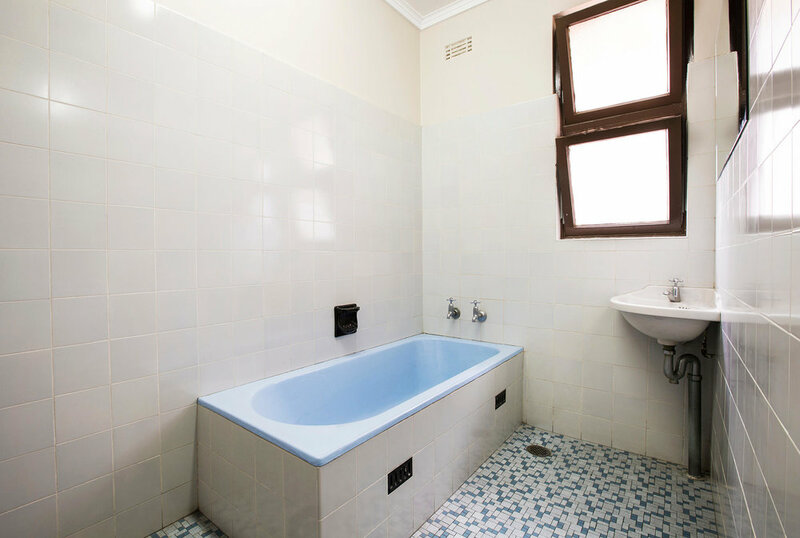 The Westmead Hospital is also just a 12 minute drive away. Guests can also enjoy the convenience of dining in the bistro which features its own wood-fired pizza oven or relaxing in one of our bars. Please note that there is limited parking availability on-site, however there is public parking available close to the property. If you love adrenalin punping action on some of the tallest and fastest water rides in the world, Wet’n’Wild Sydney is only a 10 minute drive away. See your favourite Australian wildlife at the Featherdale Wildlife Park just a 15 minute drive away. The bustling centre of Parramatta is only a few minutes away and features great shopping, restaurants, bars and cafes. Sydney Motorsport Park is only a quick 15 minute drive away and features ride days for beginner drivers and experienced drivers to experience cars in a safe and controlled environment. We are also close to the Blacktown, Westmead, and Cumberland Hospitals. 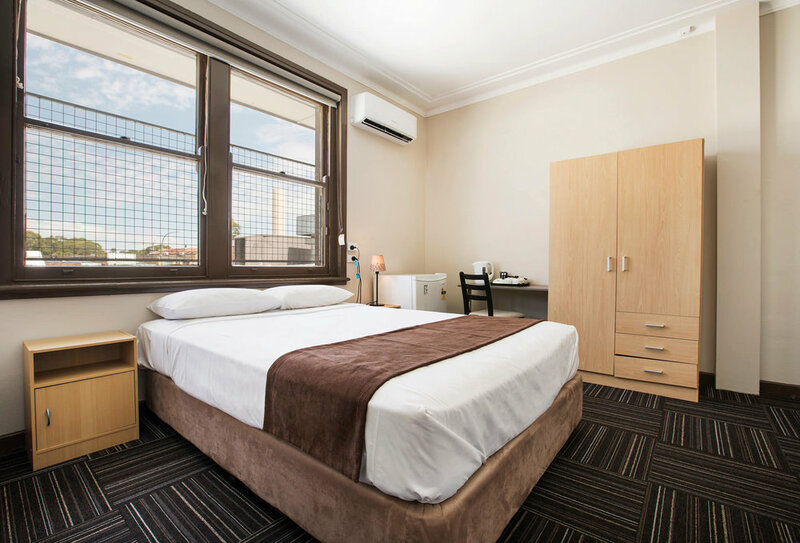 The hotel is located on Aurelia Street, just a two minute walk away from the Toongabbie railway station. Head North on George Street towards Angel Place, then turn left onto Grosvenor Street. Then merge onto Bradfield Highway and follow the signs for M1. From the M1 continue onto the M2 with signs showing for Lane Cove Tunnel/Epping/Windsor for 24.5km, please note that this is a toll road. Take the Abbott Road for A40 exit towards Seven Hills/Parramatta/Old Windsor Road, then turn left onto Old Windsor Road/A40. Turn right into Fitzwilliam Road, then at the roundabout take the second exit onto Cornelia Road. Turn right onto Aurelia Street, and the Hotel will be on the right.